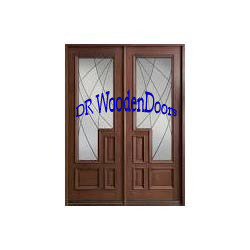 Leading Manufacturer of antique wooden door and wooden double door from Coimbatore. We are a paramount organization that is engaged in manufacturing, supplying and wholesaling high quality Antique Wooden Door. These antique doors are manufactured using high quality wood that is sourced from most trusted vendors of the market. Our range is available for customers in various designs and polishes as per their requirements at reasonable rates. 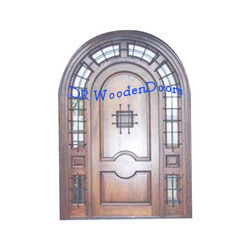 Looking for Antique Wooden Door ?